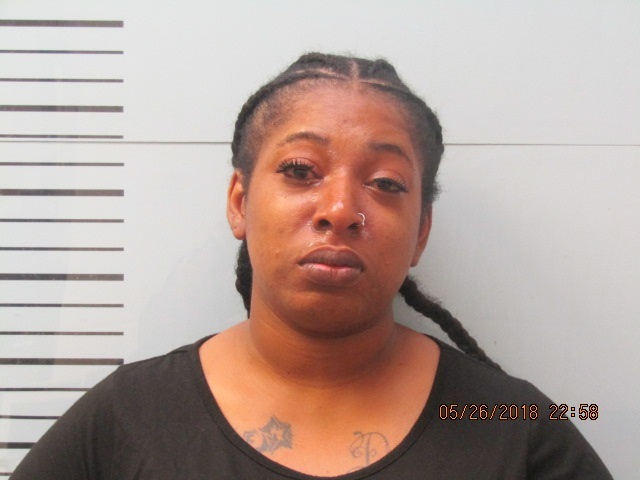 On Saturday, May 26, 2018, an officer with the Oxford Police Department made contact with Shanicwa Coleman (26 of Oxford, Mississippi) at a driver’s license checkpoint. After a DUI investigation she was arrested and transported to the Lafayette County Detention Center. The officer learned that she had two prior DUI convictions within the last five years. Coleman was arrested for DUI 3rd and given a bond of $10,000 by a Justice Court Judge. 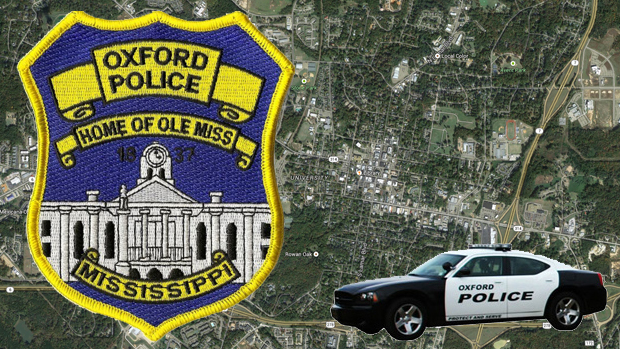 On Sunday, April 29, 2018, the Oxford Police Department took a report that a homeowner found what appeared to be a bullet hole in the wall of one of the bedrooms of their condo. It was determined after an investigation that Christian Tucker (25 of Kennesaw, Georgia) had fired a shot in the condo next the victim’s condo but the bullet traveled though the walls and into the bedroom. 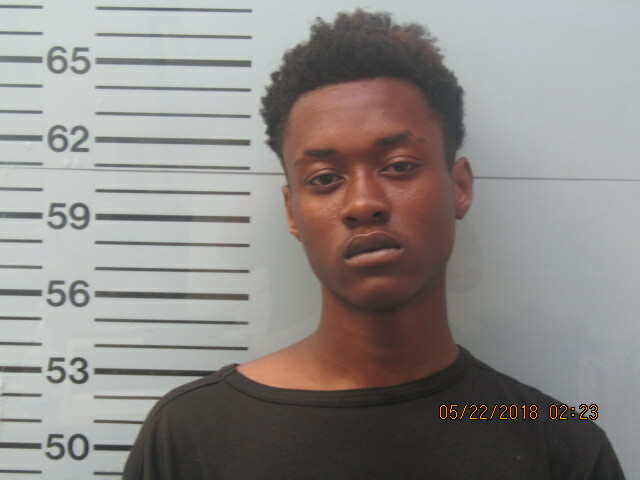 On Tuesday, May 29, 2018, Tucker turned himself in at the Lafayette County Detention Center where he was booked for shooting into a dwelling house. His bond was set at $5,000 by a Justice Court Judge. On May 21, 2018 officers responded to the subdivision of Cotton Creek on Old Sardis Road in Oxford, Mississippi for a suspicious person reportedly walking around shining a flashlight into cars and houses. The responding officers located the described individual, who was identified as Rudy Lewis (18 of Abbeville). While speaking with Lewis, officers were able to locate a firearm on his person. Once the firearm was checked we discovered that it was reported stolen from Panola County. Lewis was subsequently arrested and booked into the Lafayette County Detention Center. Lewis was taken before Lafayette County Justice Court Judge Avant and given a bond of $10,000. He was charged with possession of a stolen firearm. 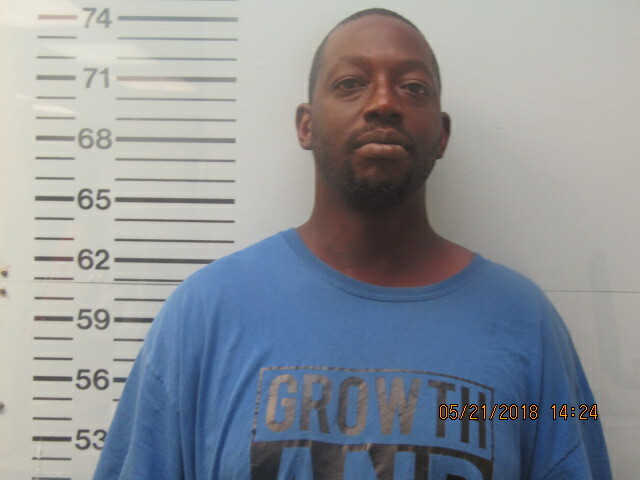 On Sunday, May 20, the Oxford Police Department arrested Anthony Jones (38 of Abbeville) for possession of a firearm by a felon. 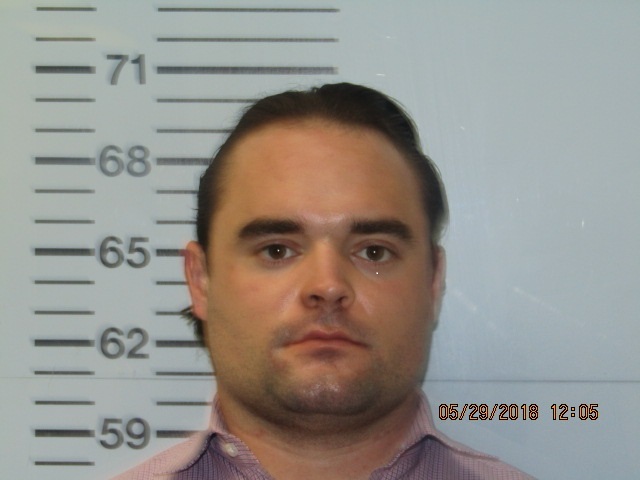 On May 20, 2018, a traffic stop occurred on Hwy 278 near Thacker Road for one headlight. During the stop it was determined that Jones had an expired driver’s license. Jones was arrested on that charge. When officers searched the vehicle a gun was found. It was later determined that Jones was a convicted felon from another jurisdiction. Jones was charged with the misdemeanor traffic charges and the Possession of a Firearm by a Felon. He was given a bond of $5,000 by Judge Carolyn Bell.